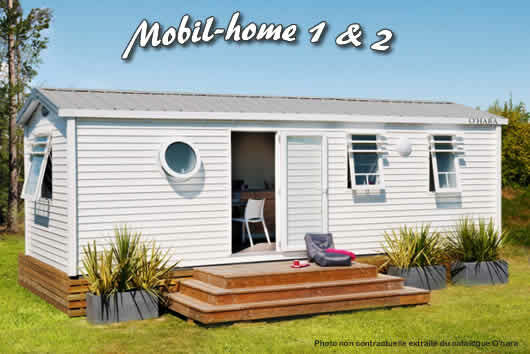 You have free disposal of 4 Mobile-homes next to a swimming-pool, having access to the various services and activities of the camping-site. They are opened from May 1st to September 30th. It’s better to reserve. 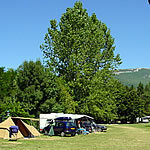 You can also rent caravans. 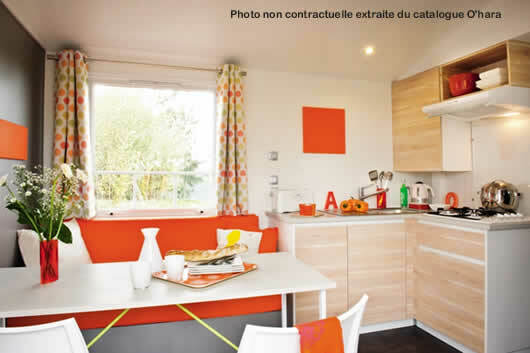 Download the mobile-home rental contract : Click here. 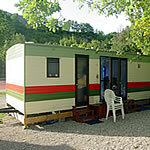 Situated on a shady location, new mobile-home for 4 persons. 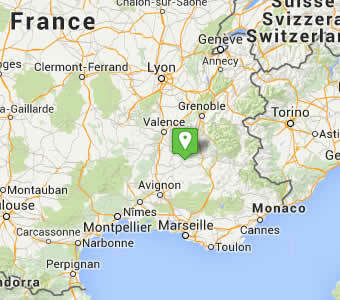 The area is 22,60m2. 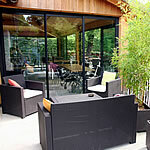 Equiped : dishes, gas, microwave, table and chairs outside on the terrace, 2 rooms ; 1 bed 2 persons, 2 beds 1 person. Sheets, blankets and pillows are not provided. Pets are not allowed in rentals. Situated on a shady location, area of 24m2, equiped : dishes, refrigerator, gas stove, outdoor table & chairs. 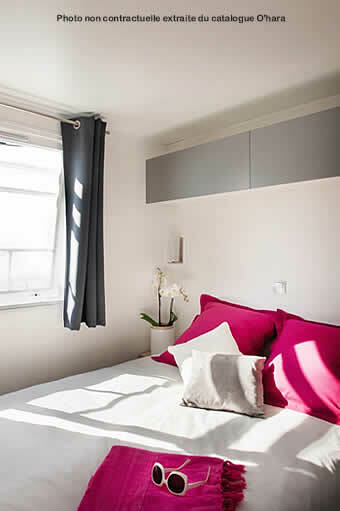 2 rooms, 1 bed 2 persons and 2 beds 1 person (possibility of a barrier with the child’s bed), living room with sleeping, bathroom : shower, sink, toilet, tennis rackets, badminton, volleyball, TV with DVD player. Year : 1996. Sheets, blankets and pillows are not provided. Pets are not allowed in rentals. Situated on a shady location, area of 24m2, equiped : dishes, refrigerator, gas, oven, outdoor table & chairs. 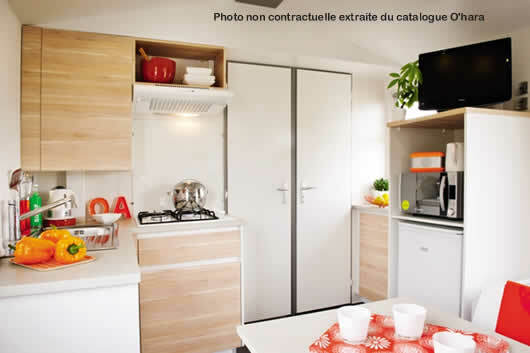 2 rooms, 1 bed 2 persons and 3 beds 1 person, living room, bathroom : shower, sink, toilet. Year : 2000. Sheets, blankets and pillows are not provided. Pets are not allowed in rentals.